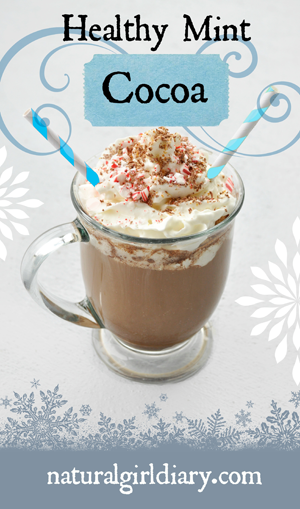 This is healthy hot cocoa made with all natural ingredients and no white sugar. The peppermint essential oil takes it over the top! Protein rich, energy packed snacks are the perfect no-bake treat for kids. here for peanut butter nuggets. 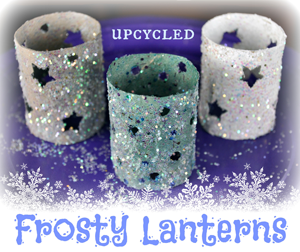 Check out this up-cycled craft made from cardboard tubes that Natural Girl Diary Created especially for PBS Kids! My daughter adores these "Ice & Snow" themed nail wraps by jamberry. It's the perfect addition to her princess Elsa dress up time!